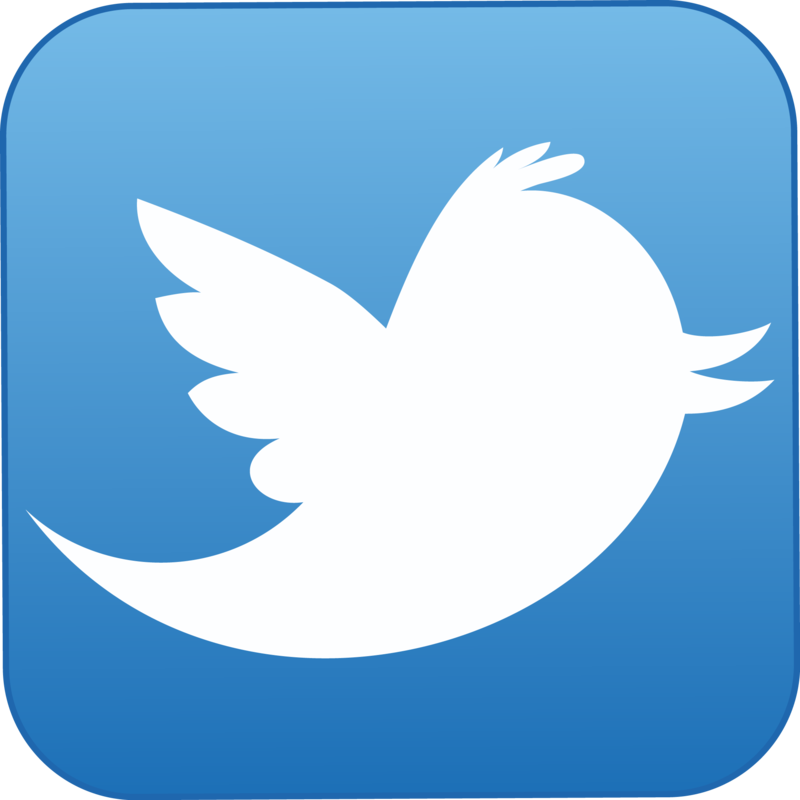 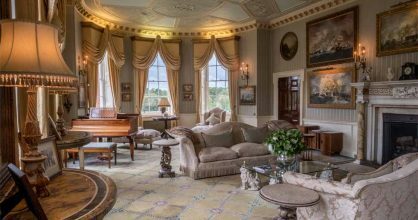 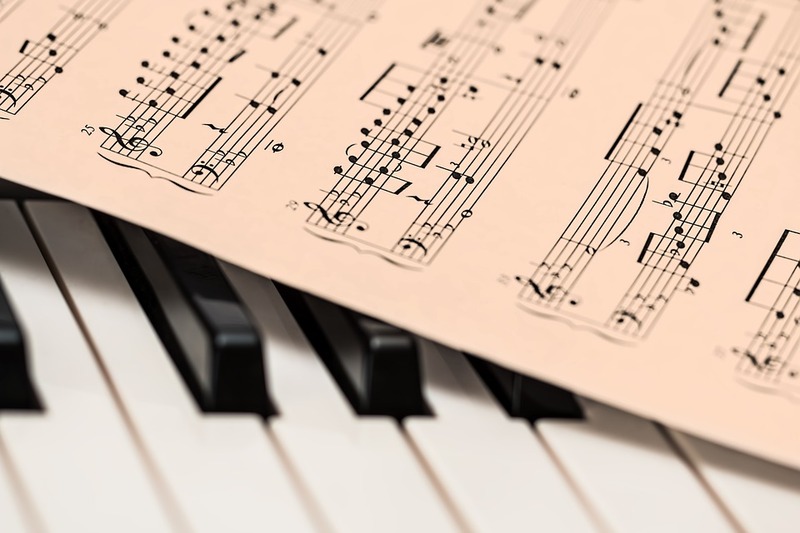 Piano music for your wedding, party or special event in Hertfordshire…. 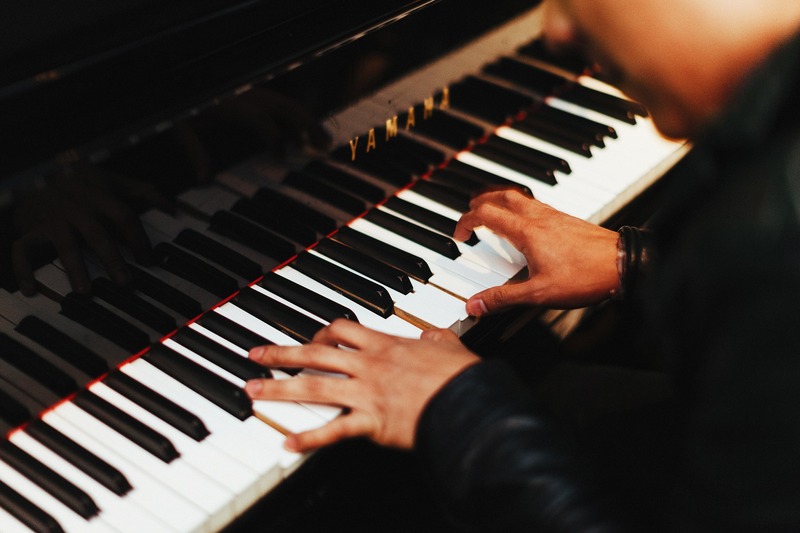 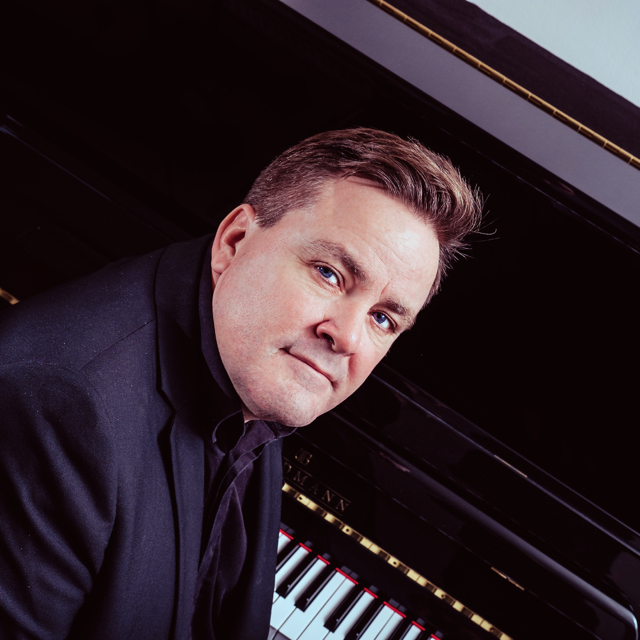 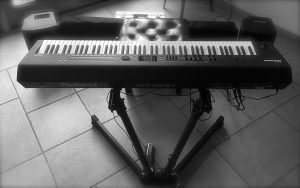 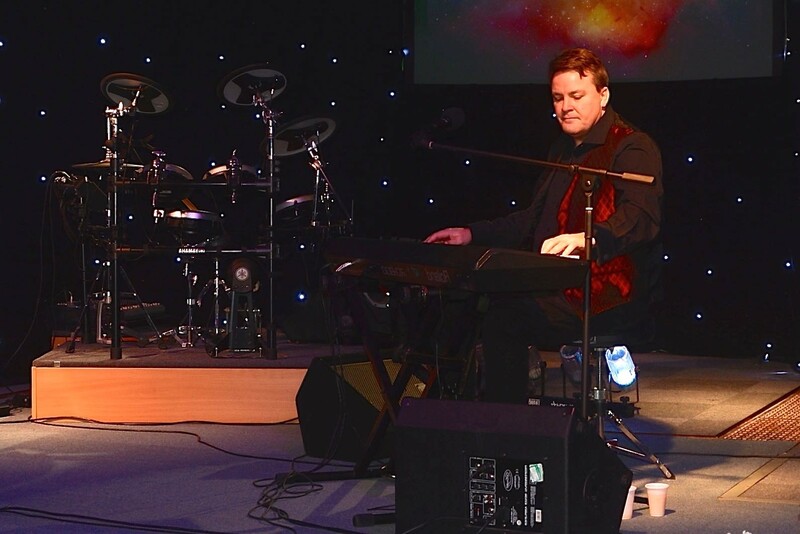 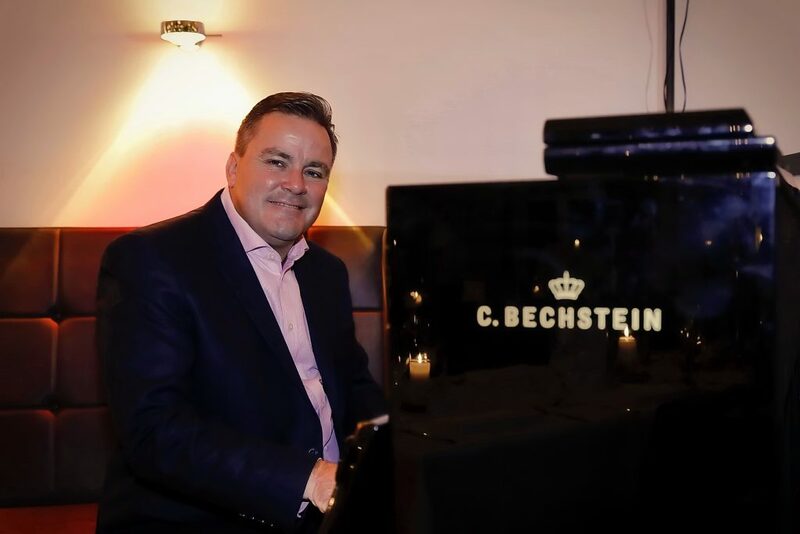 Richard Sully is a full-time professional pianist covering weddings and events all over Hertfordshire. 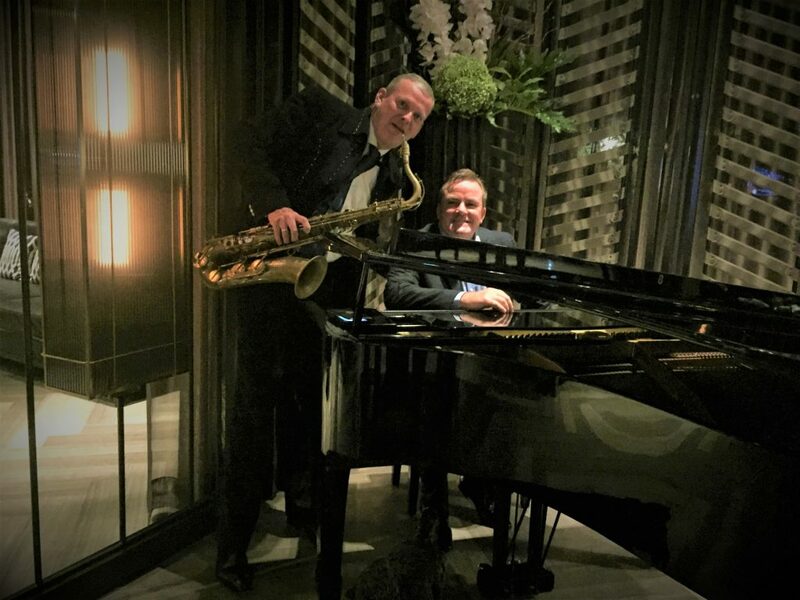 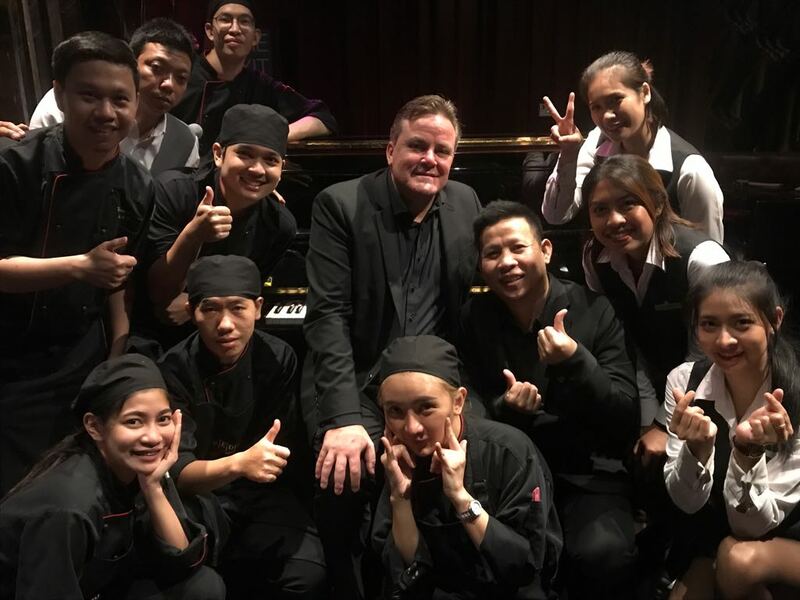 He has more than thirty years experience playing professionally and currently plays at around a hundred and fifty weddings and events every year. 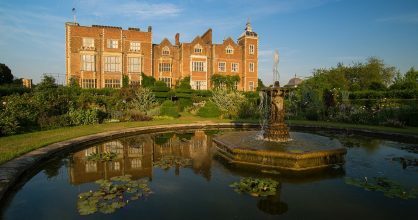 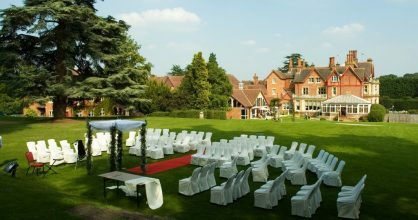 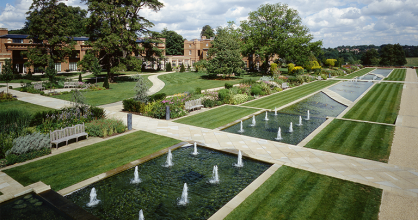 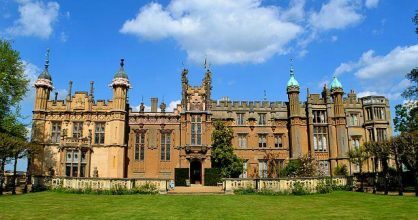 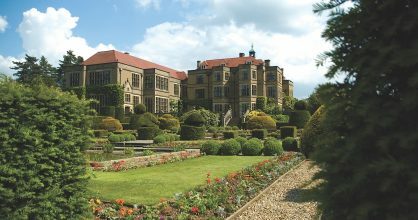 Hertfordshire has some stunning venues scattered all over the county and there’s a good chance Richard has probably played at your chosen venue before!